crafted with fresh sourdough and house-pulled mozzarella. made with farm-fresh and local ingredients when available. 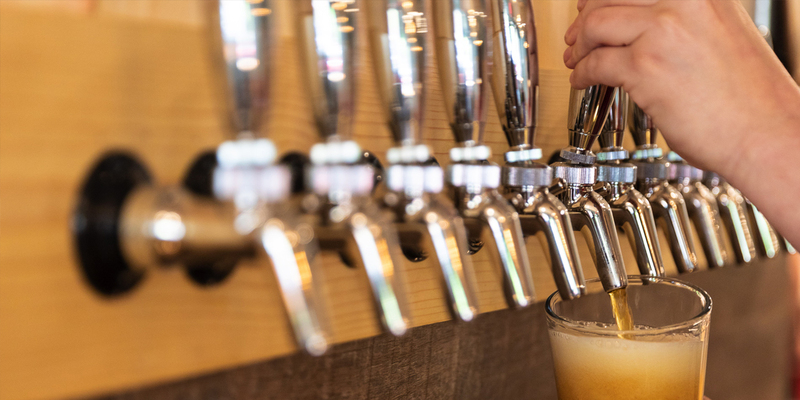 a selection of craft beers, ciders, and draft wine. Welcome to Pie Times Pizza Company! 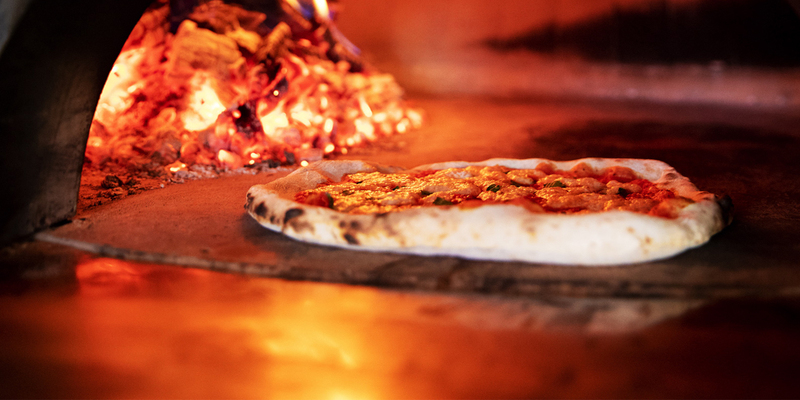 We are proud to provide wood fired pizzas and fresh salads to downtown Sylva, North Carolina. Our pizzas start with sourdough (made daily) and finish in our brick oven with a variety of ingredients including house pulled mozzarella. Vegan and vegetarian options available. 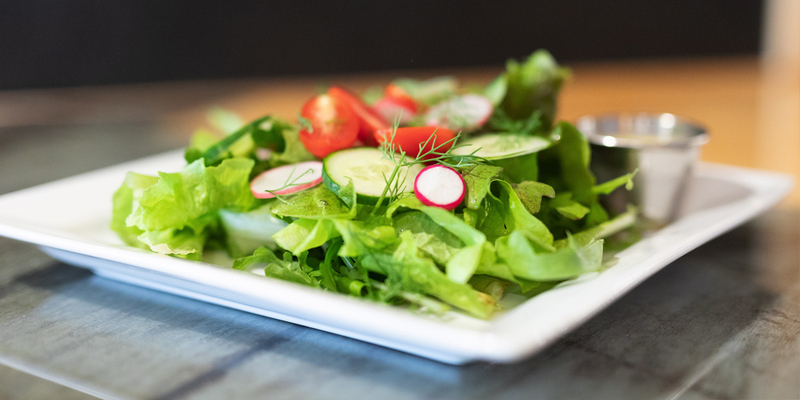 Our salads are prepared with seasonally available ingredients and paired with a selection of house-made dressings. Come enjoy our patio seating with a pint from Innovation Brewing.